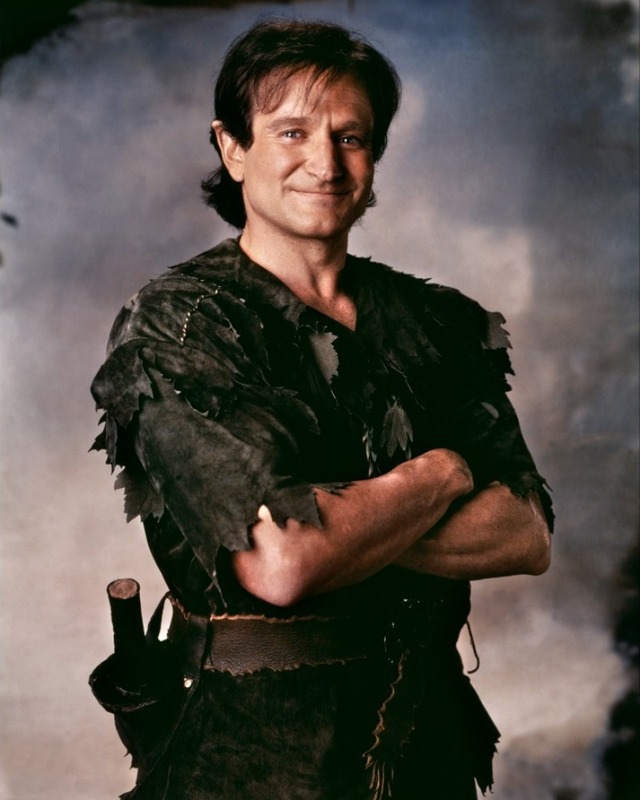 robin williams. . HD Wallpaper and background images in the robin williams club tagged: robin williams hq hook. This robin williams photo contains mantel bulu, kerah bulu, aksen bulu, bulu mantel, and bulu aksen.